Longtime environmentalist Vivienne Westwood is using her pull in fashion to rally her fans to back the End Ecocide in Europe initiative. The proposal aims to hold big businesses accountable for environmental destruction that happens when companies put profits before nature. Westwood is hoping her influence wil gather the one million signatures needed to bring a proposal before the leaders of the European Union. 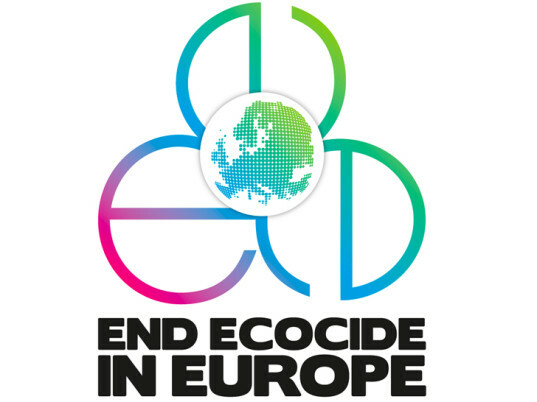 The End Ecoside in Europe campaign is an ambitious push to make the fashion and other industries more environmentally aware, inflicting fines and punishments to companies who violate specifications that could put the environment in danger. Westwood’s involvement with the cause began last August when she joined protesters advocating against a drilling site in West Sussex, England. Since her involvement, Westwood has committed to use her power to make End Ecocide in Europe a reality. Yesterday, the designer held a press conference aboard the HMS President, docked on the River Thames, where she brought together members of the press, and also screened the short film “End Ecocide in Europe” by Prisca Merz. Westwood is pushing to collect the one million signatures in just one more week, with the deadline coming to a close on January 21st. Should the designer succeed, the proposal to hold big businesses liable for their environmental destruction, will get shown before the eyes of the rulers that be in the European Union. Hello, I just want to commend and congratulate you on this movement and only wish I could sign your petition, but I do not live in the EU. I do not know the total scope of your mandate or if you consider women and children part of the environment you wish to help save. As we all know a huge part of the garment industry also directly affects the lives of people who live in third world countries, like Bangladesh and India. May we save them as well. All the best in your endeavour. 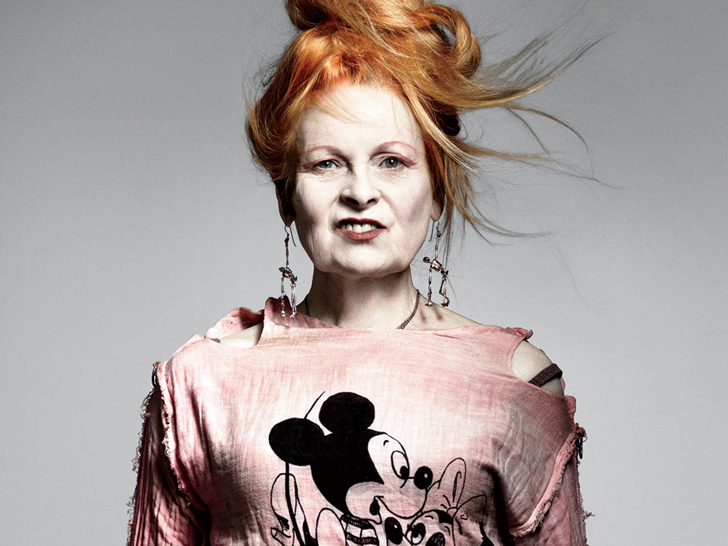 Longtime environmentalist Vivienne Westwood is using her pull in fashion to rally her fans to back the End Ecocide in Europe initiative.� The proposal aims to hold big businesses accountable for environmental destruction that happens when companies put profits before nature. Westwood is hoping her influence wil gather the one million signatures needed to bring a proposal before the leaders of the European Union.